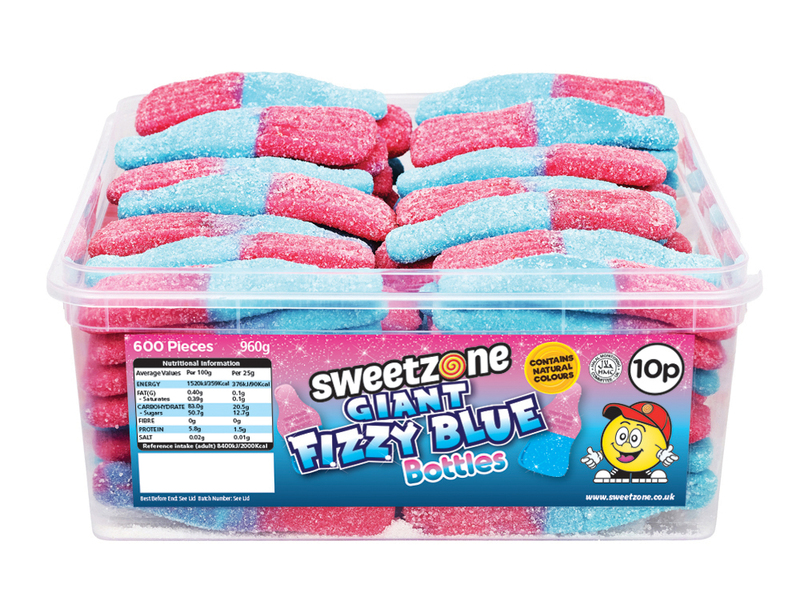 Sweetzone is a well known confectionery brand available throughout the United Kingdom, Ireland and and in an increasing number of countries round the world. 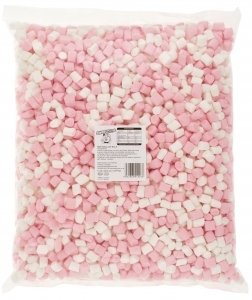 We have a huge range of bagged sweets and mini tubs which are ideal for supermarkets and convenience stores. 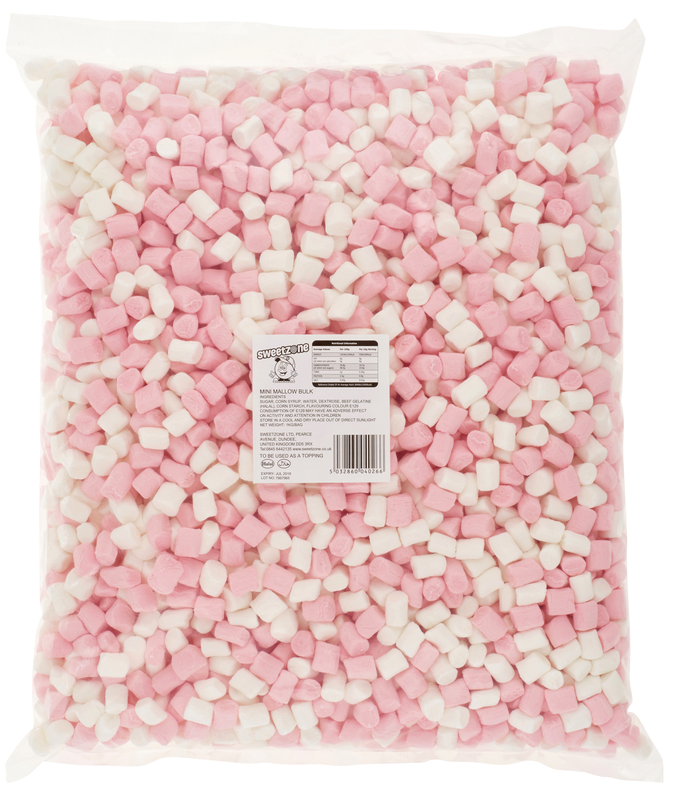 Our range of tub sweets, bulk marshmallows, pick and mix and candy floss are popular with cash and carries, foodservice providers and confectionery specialists. 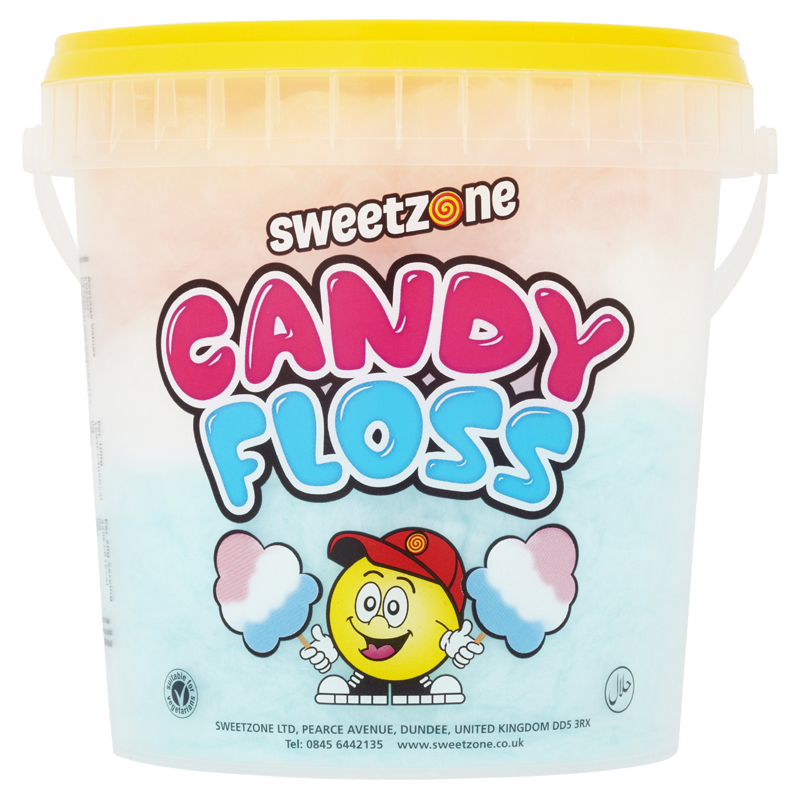 We look forward to hearing from you if we can be of service.